Size 8-9 ITS-F (In-The-Shoe) Wedges® have a symmetrical design with a1.5 degree tilt per wedge that can be used in either the right or leftshoe. 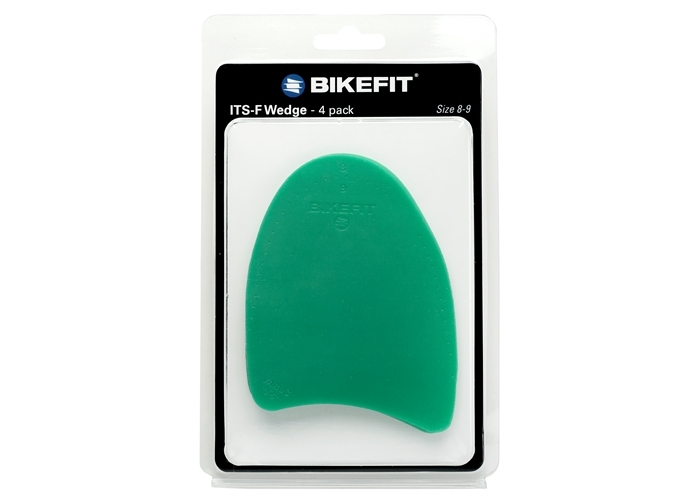 ITS-F (In-The-Shoe) Wedges® can be used in either the right or left shoe. They have a symmetrical design with a 1.5-degree tilt per wedge. This package includes four (4)size 8-9 ITS-F Wedges. Installation instructions are downloadable below.